Puree 4 cups cubed and de-seeded watermelon in blender. Serve straight or over ice. Makes 2 servings. 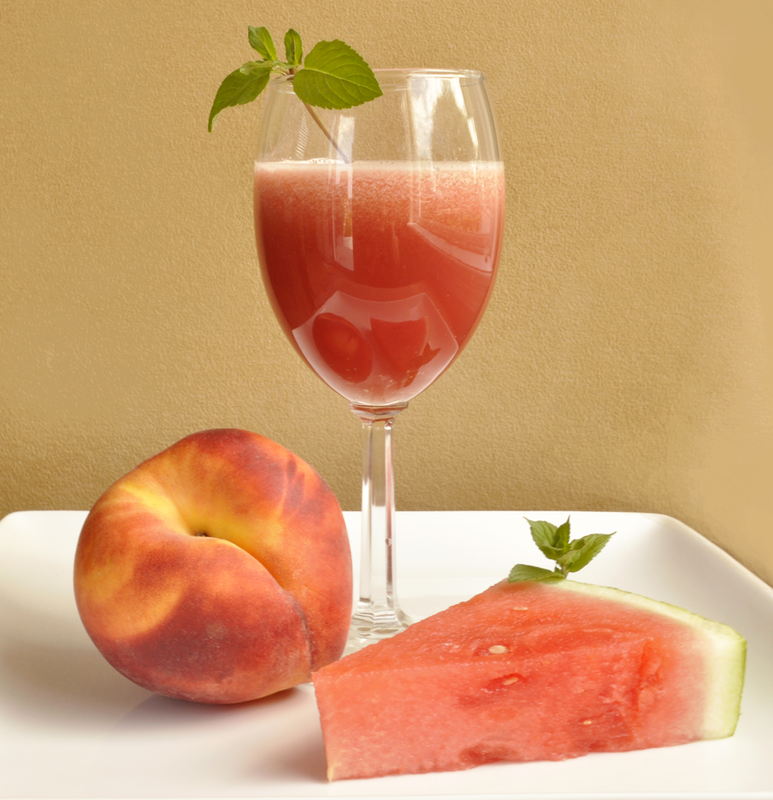 Puree 1 peach with 2 cups cubed and de-seeded watermelon plus 1 cup of ice. Serves 2. 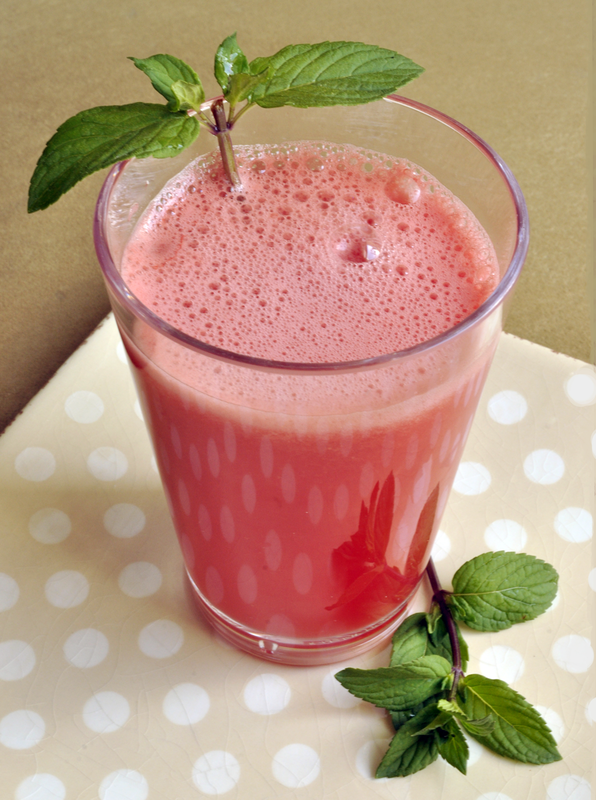 Blend 4 cups cubed and de-seeded watermelon with 2 cups ice until well blended. 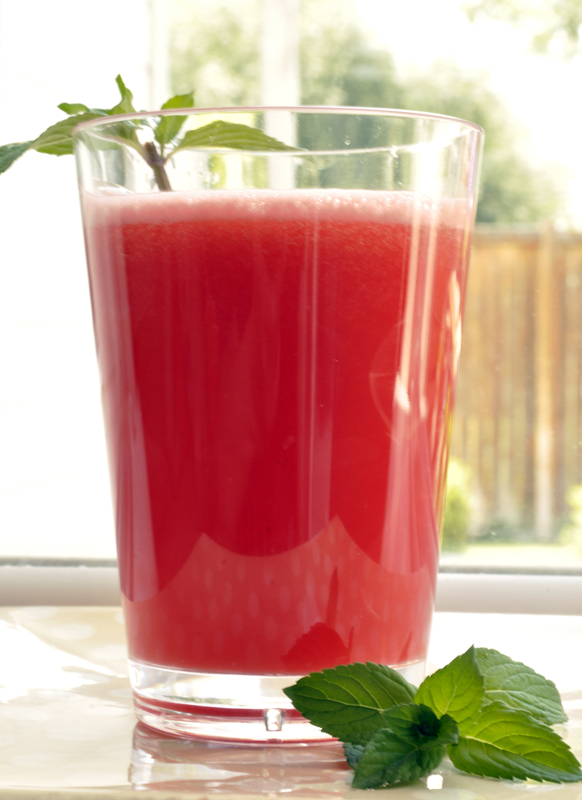 Add one bottle IZZE sparkling pomegranate juice and stir. Serves 4. 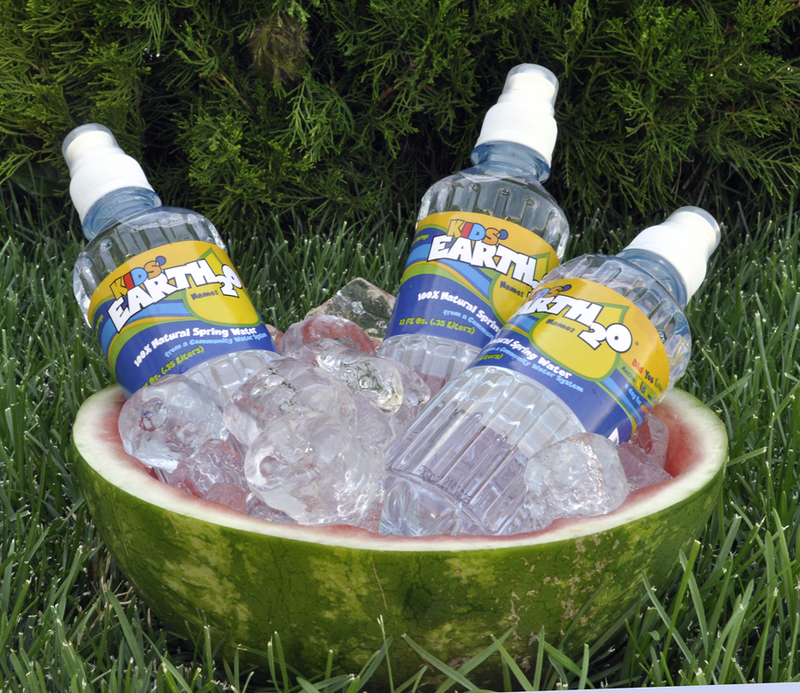 Re-use your hollowed out melon halves as drink displays. Fill with ice and add some grab-and-go favorites for extra fun.